BEAUTIFULLY REMODELED 4 BEDROOM, 2 BATH RANCH HOME ON A CUL-DE-SAC LOT. 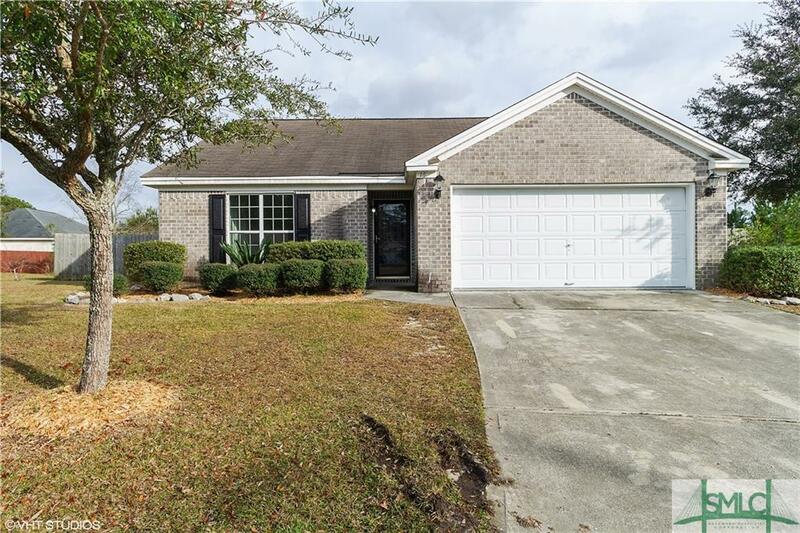 THE HOME FEATURES NEW FLOORS, NEW STAINLESS APPLIANCES, FRESH PAINT, AND NEW FIXTURES. IT HAS A SPLIT BEDROOM FLOOR PLAN, PRIVACY FENCED YARD, AND A 2-CAR GARAGE. THIS IS A FANNIE MAE HOMEPATH PROPERTY.